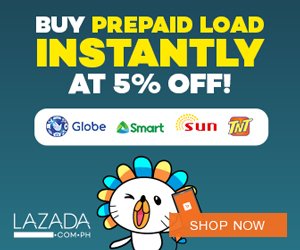 Air Asia Promos 2019 to 2020: Red Hot PISO sale! Air Asia Promo Fares: Happy Thursday guys! 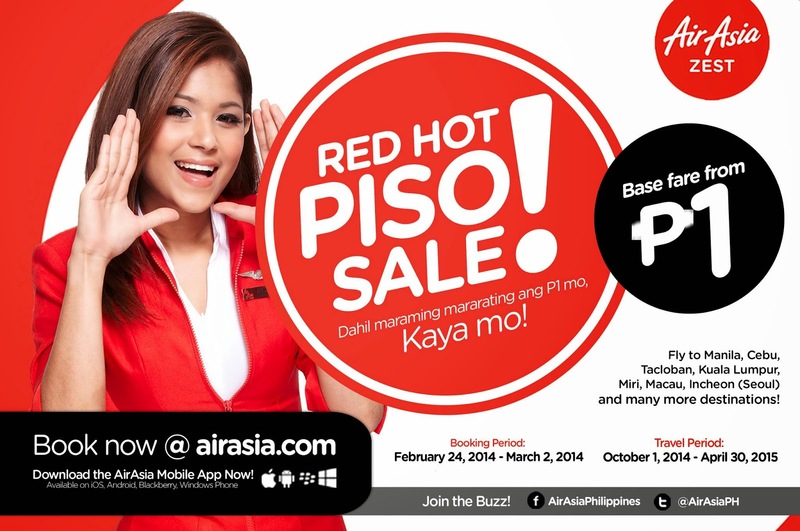 You still have 4 days to go to book our #REDHotPiso sale! Sale ends on Sunday so head over now to LINK and book for your 2014-2015 travels!